Ash Wednesday is on Wednesday, March 6, and marks the start of a 46 day period of penitence and reflection leading up to Easter Sunday. The time between Ash Wednesday and Easter Sunday is also known as Lent. The ashes we use on Ash Wednesday come from the burning of the branches of palms blessed the year before on Palm Sunday. Ashes are a symbol of repentance from Old Testament times. They remind us of our own mortality and our limitedness as creatures. Ashes remind us of how much we are in need of God’s grace and mercy. 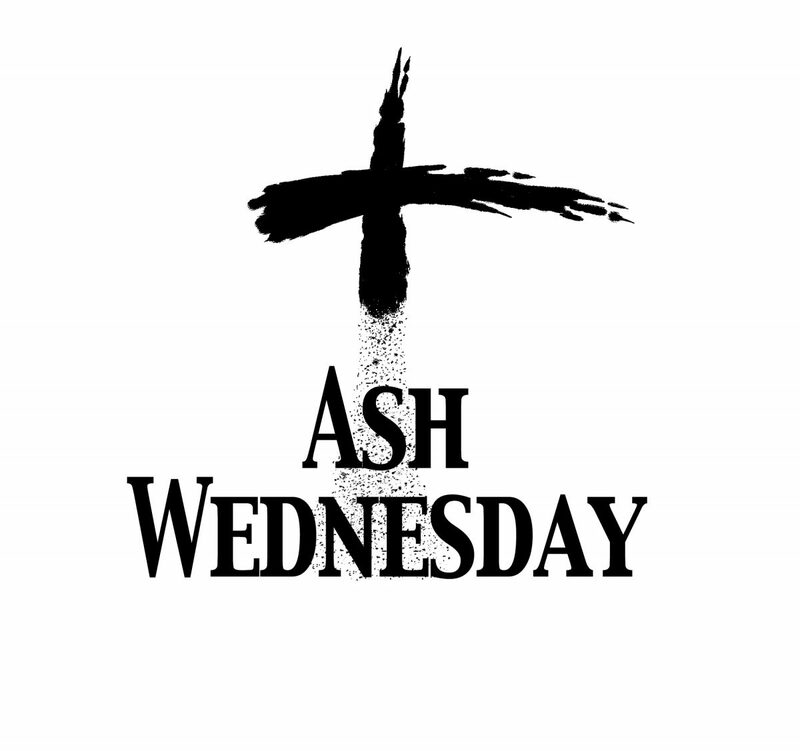 On Ash Wednesday, we will come together in the school gym, FDK to Grade 8, at 9:30 a.m., for our Ash Wednesday liturgy, led by our Grade 7 classes: Ms. Malta, Mr. Mastromartino and Mr. Oriente. Following the liturgy, students receive their ashes in class, distributed by the classroom teacher. Parents are welcome to join us for our Ash Wednesday Liturgy.